The long awaited 350z RJM AFP Clutch Pedal System for RHD cars is now exclusively available in Europe at TORQEN. A batch is in production and should be here in the next 2-3 weeks. • Smoother launches and improved clutch control for all clutches from OEM to extreme race clutches. • Gives consistently smooth and linear clutch pedal feel. • Adjustable lower engagement point that is consistent and predictable. • Smoother & easier ppshifts shifts in the lower gears, especially the 1st-2nd! • Smoother & sasier downshifts for all gears. 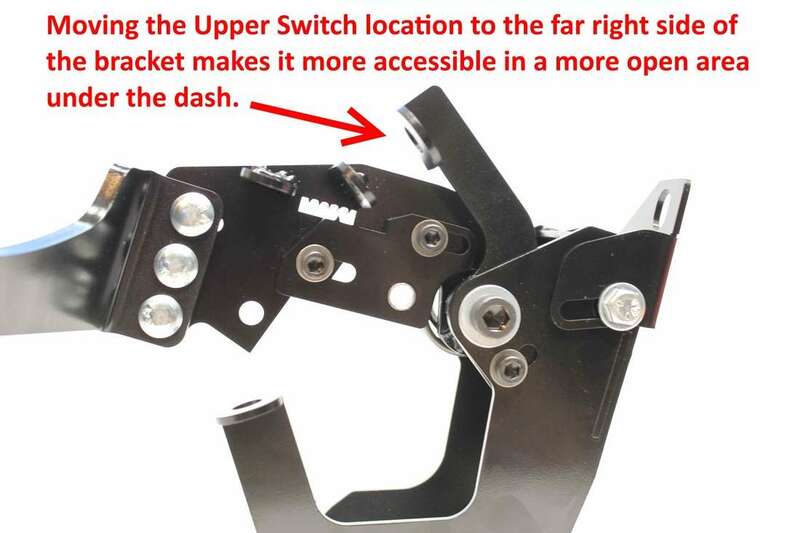 • Adjustable pedal stroke length and overall pedal height. 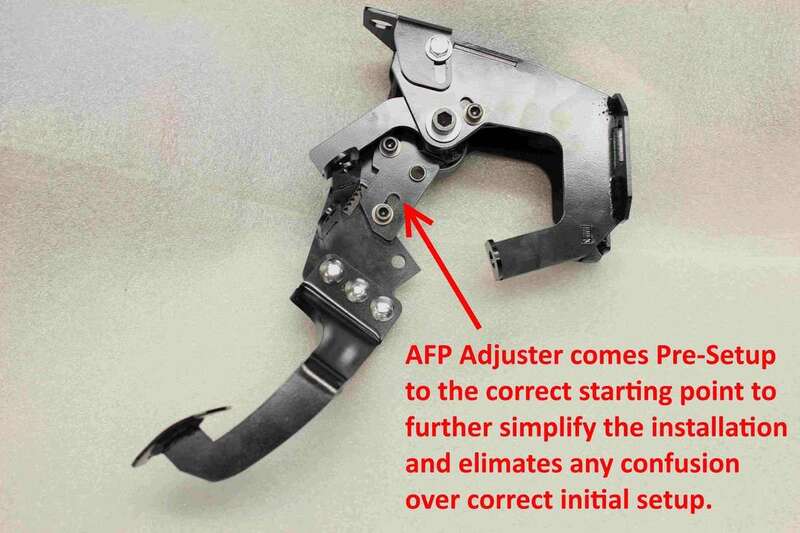 • Adjustable pedal pressure, lighten heavy clutches by increasing AFP adjustment point. 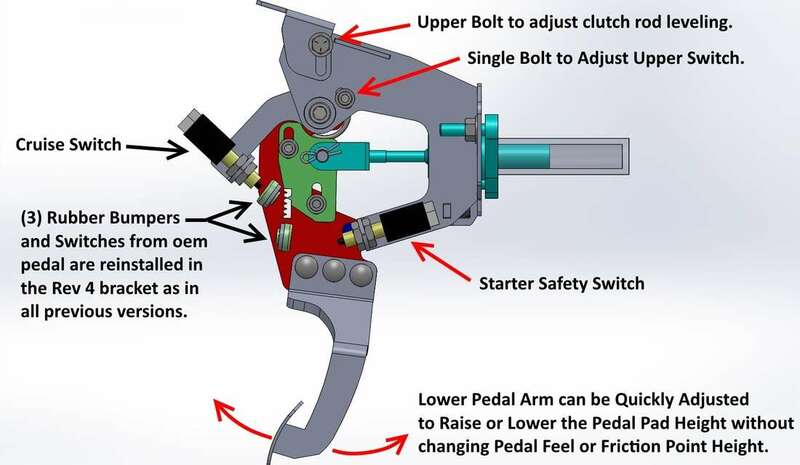 • Eliminates the common pedal sticking issues after hard driving. • Reduces OEM slave and concentric slave cylinder (350z HR) failures on these cars. 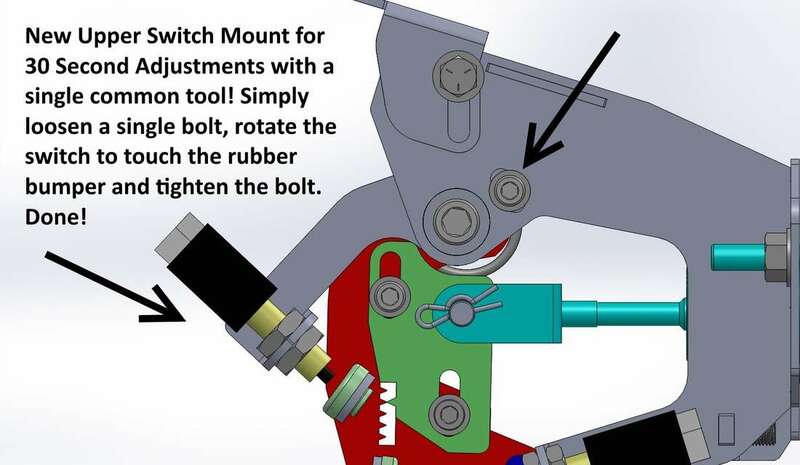 • Extends seal life of both OEM & aftermarket slave cylinders. 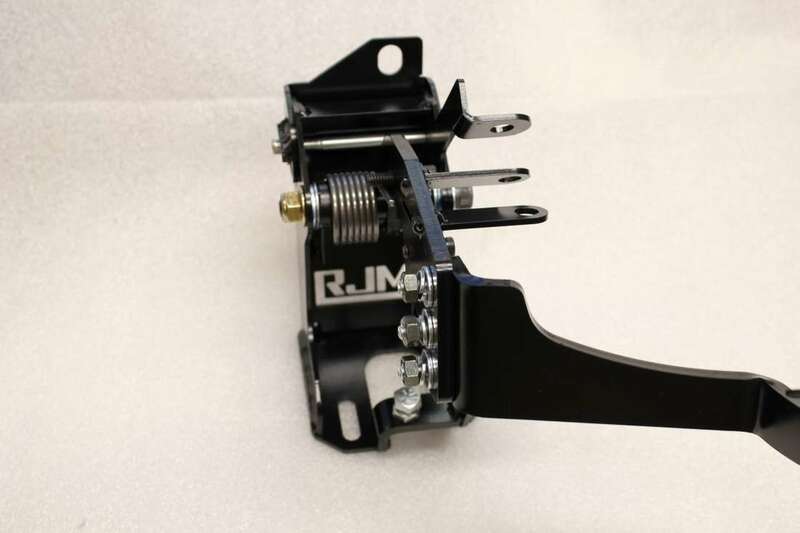 • Rev 4.0 has increased adjustment capabilities over older RJM versions. 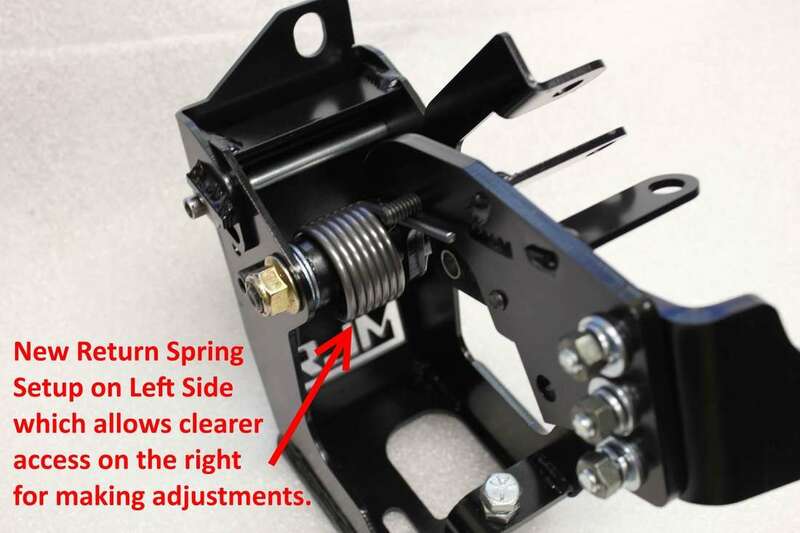 • Eliminates the clunky OEM assist spring mechanism. • Rev 4.0 comes as a complete pre-assembled unit with the AFP setting pre-calibrated. Will update this thread once they left USA. Ryan @ RJM is trying to prioritise this batch so we get these here a bit earlier than the normal schedule. 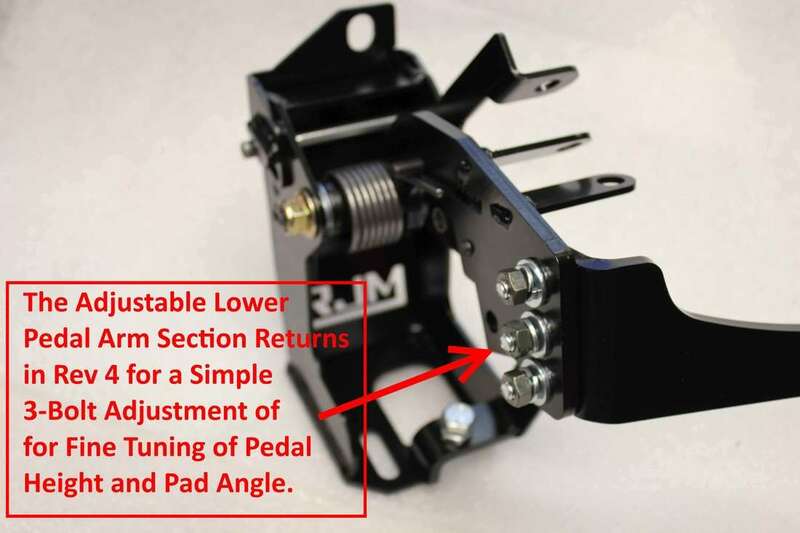 Guys, we made huge progress today on the 370z RJM Pedal - RHD version, so this is also coming to TORQEN, exclusively in Europe. Hope to have the first batch of 370z RHD version here in UK sometimes in June / July. Ryan is finalising the CAD design this week and then send it to the laser cutting shop to have the parts done. Will keep you posted once we're ready to take pre-orders.